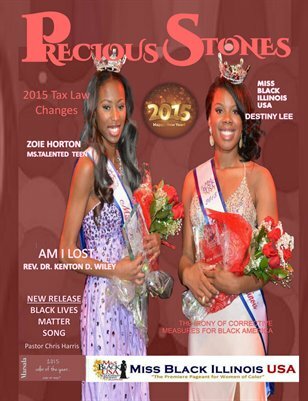 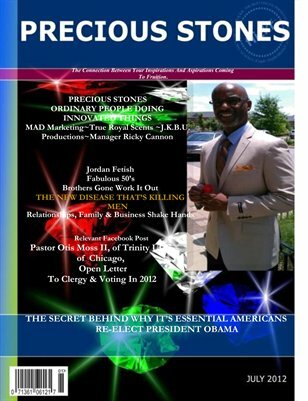 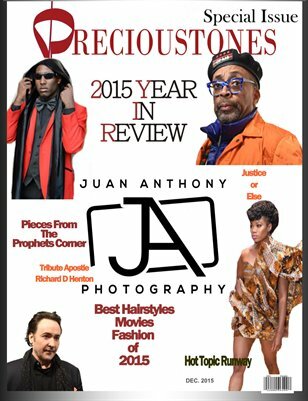 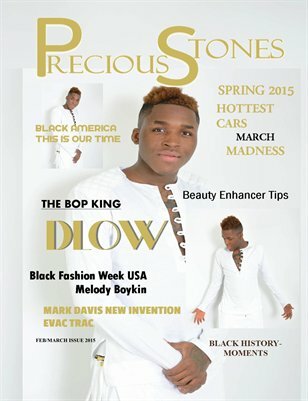 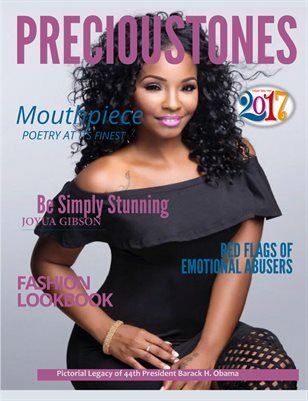 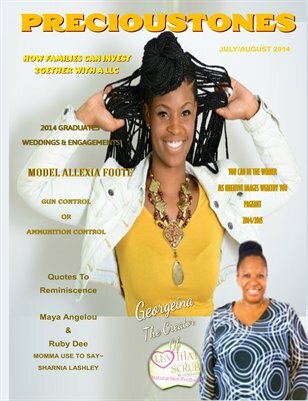 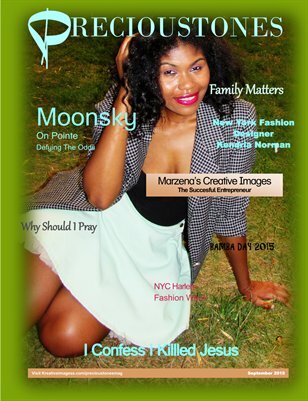 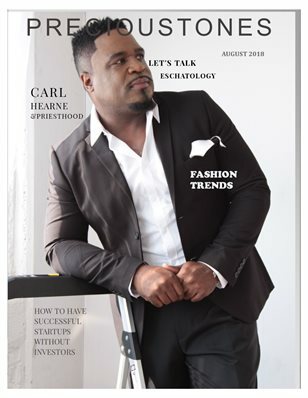 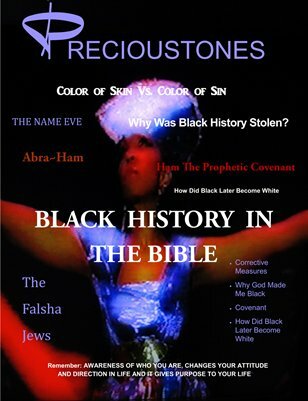 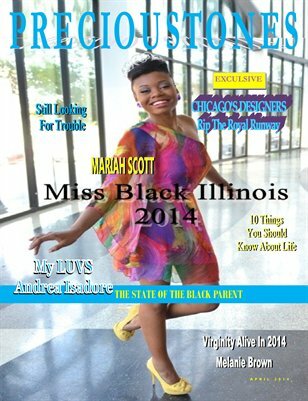 Interviews with Moonsky, Marzena's Creative Images, Praying the right way and family, all included in this issue. 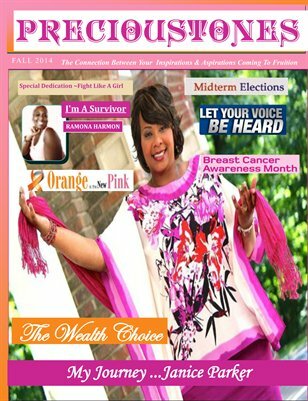 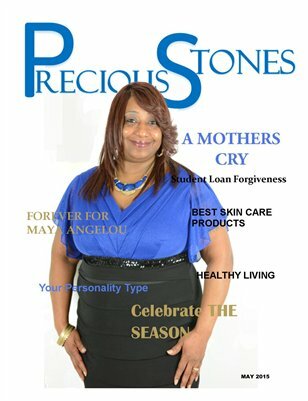 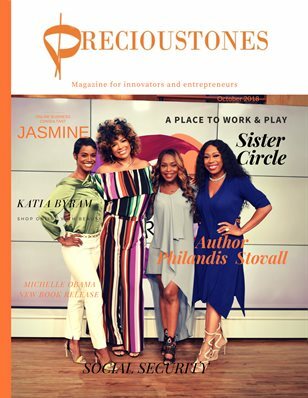 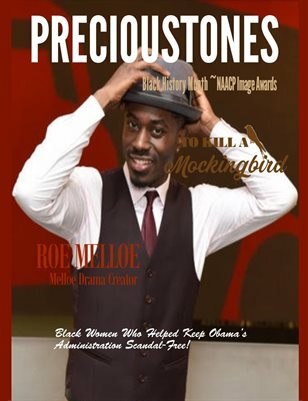 Fall Edition contains two amazing stories of breast cancer survivors, and a wealth of information on how to obtain wealth. 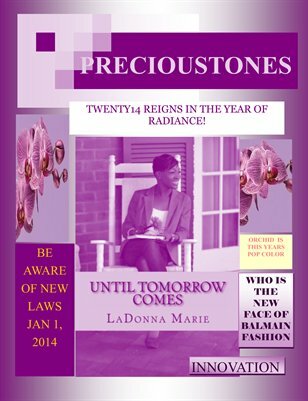 Very important in this issue is the new laws that begin on Jan 1, 2014.